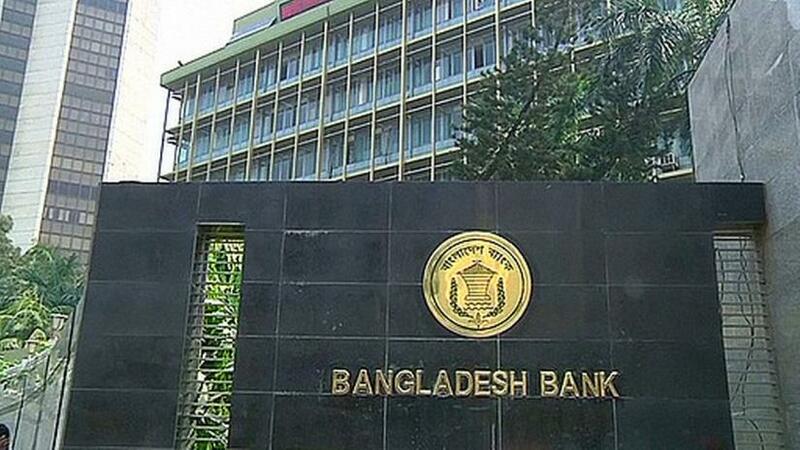 A court in Dhaka set May 21 to submit probe report in the case lodged over Bangladesh Bank (BB) reserve heist that took place in 2016. Dhaka Metropolitan Magistrate Sadbir Yasir Ahsan Chowdhury set the date as the investigation agency CID could not submit the report on Wednesday (Apr 17). On Feb 5 in 2016, unknown cybercriminals tried to steal nearly $1 billion from the Bangladesh Bank using SWIFT code, one of the biggest bank frauds ever. They succeeded in transferring some $81 million via an account at the New York Federal Reserve to four accounts in fake names at a branch of Rizal Commercial Banking Corp (RCBC) in Manila of Philippines. Following the incident, a case was filed on Mar 15, 2016 with Motijheel Police under prevention act and Information and Communication Technology Act.